Asus recently confirmed that it will lift the covers from the ZenFone 5 line-up of smartphones on February 27 at MWC 2018. 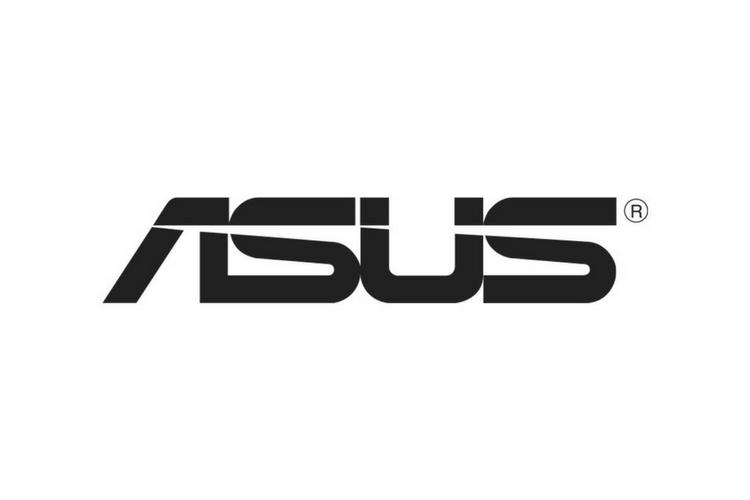 Ever since the official announcement, the industry has been abuzz with speculation about the new Asus flagship series. Well, we now have our first look at one of the devices Asus might launch at its MWC 2018 press event- the Asus ZenFone 5 Lite. The ZenFone 5 Lite’s promotional image and partial specs have been leaked by renowned tipster Evan Blass aka @evleaks. The leaked image suggests that Asus is finally going to unveil a smartphone with an 18:9 display with thin bezels around the display. 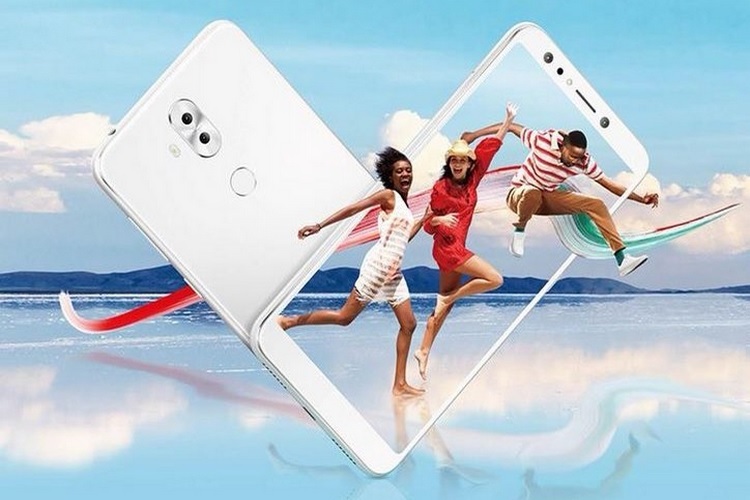 As per the leak, the ZenFone 5 Lite will feature an FHD+ display with 2160×1440 pixel resolution, however, the size of the screen is not known. But what’s truly impressive about the Asus ZenFone 5 Lite is its camera set-up. The upcoming device is equipped with a dual camera set-up on its rear as well as the front side. The ZenFone 5 Lite features a 20MP + 20MP sensor combination on the front side to capture superior quality selfies, presumably with some depth of field effects and bokeh magic. Moreover, there is a selfie flash too, that will supposedly come in handy while clicking selfies in dark environs. On the rear side, the ZenFone 5 Lite flaunts yet another dual camera set-up, arranged in a 16MP + 16MP sensor combination. The dual rear cameras are enclosed in a central pill-shaped enclosure which appears to be made out of metal, and below it, sits the fingerprint sensor. No further details about ZenFone 5 Lite’s technical specifications are known, but the device is expected to come equipped with a Qualcomm Snapdragon SoC. We’ll keep you posted with details about the upcoming device when Asus officially unveils the ZenFone 5 Lite on February 27, alongside the rumored ZenFone 5 and the ZenFone 5 Max, the latter of which is expected to pack a huge battery.